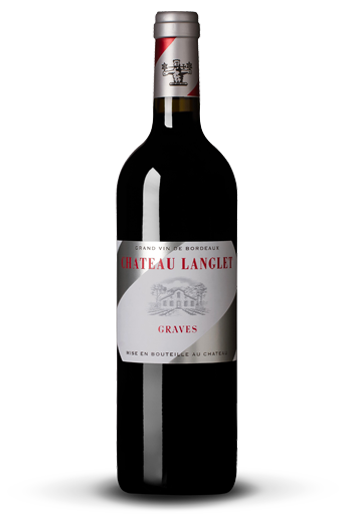 The 2016 Langlet, a lovely garnet colour with bright reflections. Black fruits (blackcurrant) and lightly smoked on the nose. Ample flavours in the mouth, with round, velvety and well-balanced tannins. A long, fresh, fruity finish with a hint of cherry stone.